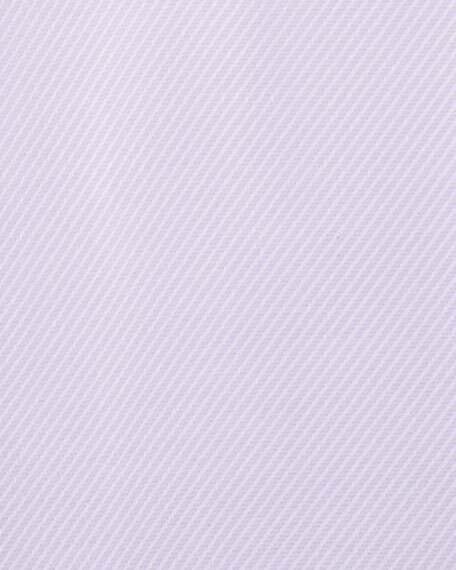 Ermenegildo Zegna woven twill dress shirt. 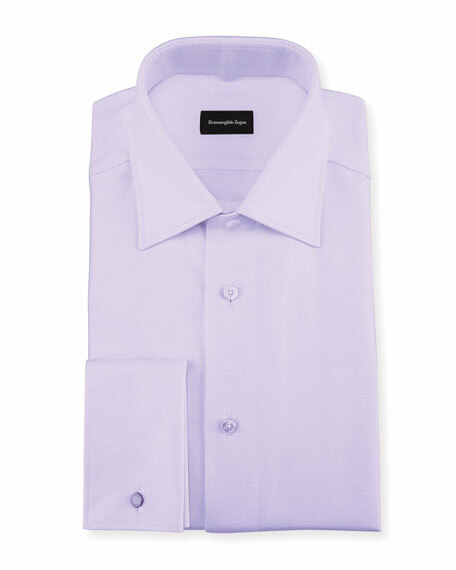 Ike Behar dress shirt in solid twill. Spread collar; button front. Rounded barrel cuffs. Yoked back shoulders. Single-needle tailoring. Naturally wrinkle-resistant. High-count natural stretch cotton. Fits trimmer in smaller sizes and fuller in larger sizes. Made in Italy.